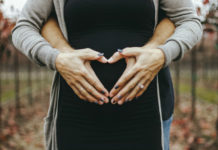 Home » Should you have to tell an interviewer if you’re pregnant? 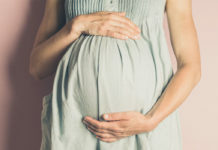 Should you have to tell an interviewer if you’re pregnant? 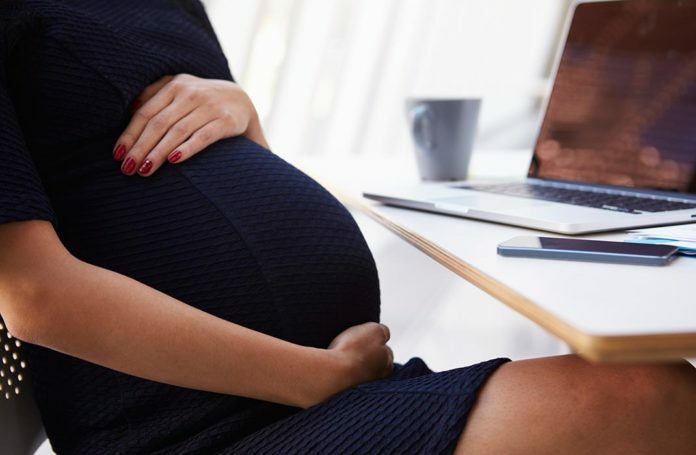 A new survey from YouGov has revealed the extent of discrimination for prospective and new mothers in the workplace. Questioning 1,106 senior decision-makers – a mix of both men and women – revealed a third of those working for private companies thought it was reasonable to ask a woman about her plans to have children in the future during the recruitment process; 59% said she should have to disclose if she is pregnant, and 46% thought it reasonable to ask if she had small children. 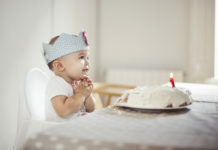 A further 44% of decision-makers believed women should work for an organisation for at least a year before deciding to have children, with the same amount agreeing that those who had more than one pregnancy in the same job could be ‘a burden to their team’. Unfortunately, it’s not just senior staff who look negatively upon pregnant women; 40% of employees think that pregnancy in the workplace puts an unnecessary cost burden on the workplace, with half saying there is sometimes resentment towards said women or those on maternity leave. In response, the EHRC has launched a new campaign to improve workplaces for pregnant women and new parents. Working Forward will offer companies advice and help them to improve in areas such as flexible working and employee confidence. Firms already on board include Nationwide, Royal Mail and Transport for London.